“He is totally happy, he is doing very well”, his wife Tine told me. Dominik had called her by satphone from the summit. 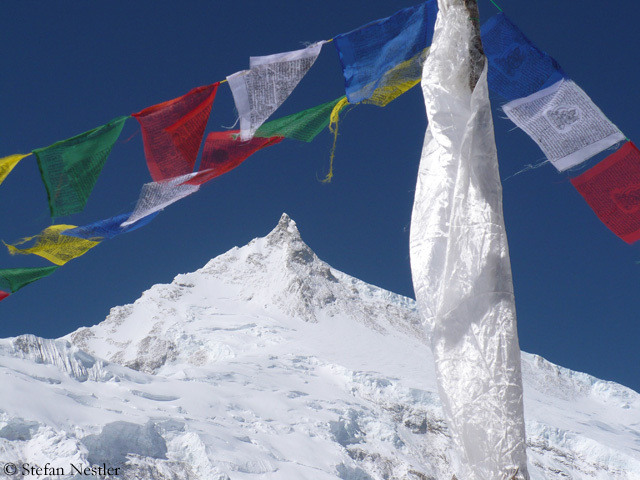 Manaslu is the second eight-thousander that the 44-year-old has climbed. 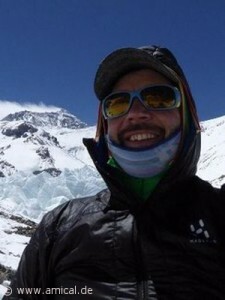 Previously Dominik scaled Cho Oyu twice. 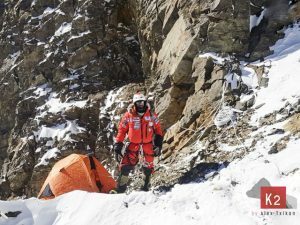 On his other eight-thousander expeditions, he often had to put his own ambitions aside to take care of his clients. 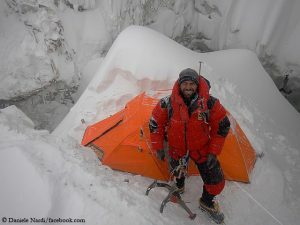 On Thursday, a first Amical group with co-expedition leader Rainer Pircher had reached the summit of Manaslu. 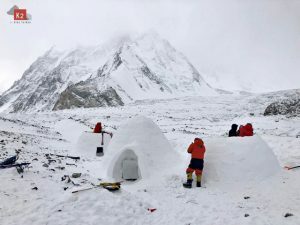 Earlier in the week, some teams, including those from Himalayan Experience, Altitude Junkies and Adventure Consultants, had abandoned their expeditions, because they considered the conditions on the mountain too dangerous. Against the background of so many summit successes in the past few days, one or the other of the climbers may probably be annoyed with this decision.